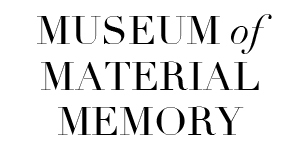 Growing up, I often spent afternoons rummaging through forgotten drawers and cupboards in my home. Who knew what I could find? 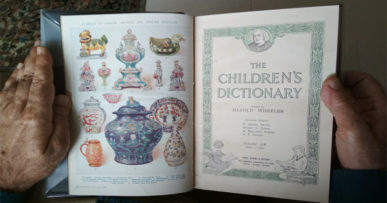 Most often, it was in search of books. 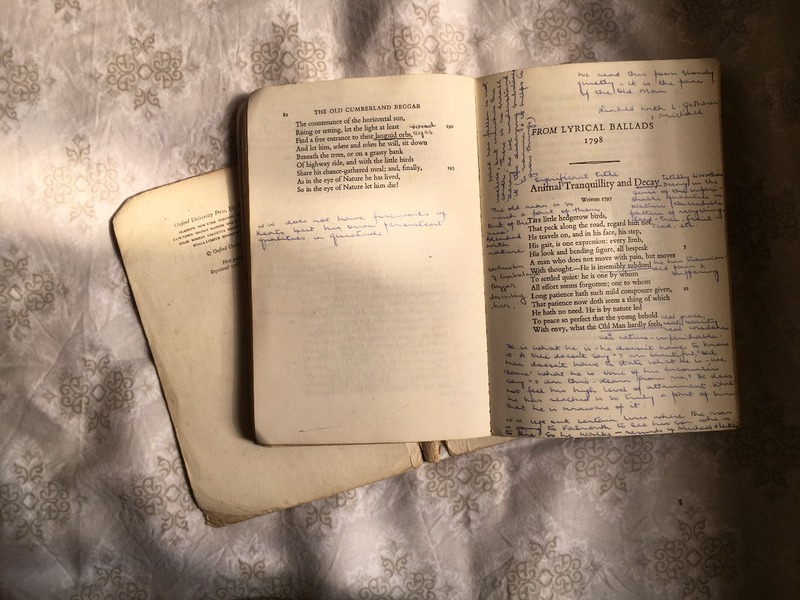 Glimpses of a past I hadn’t seen, but experienced in a small way through stained, faded pages. My father’s collection of comics—Archie, Richie Rich, Little Lotta; my mother’s books from college, from Catcher in the Rye to volumes of poetry; and, of course, my grandfather’s novels, which I was too young to appreciate while he was still alive. When we moved home (I was perhaps 12), many of these got lost in the chaos, but some we carried with us. And now, in my own shelves, these old copies take centre stage. 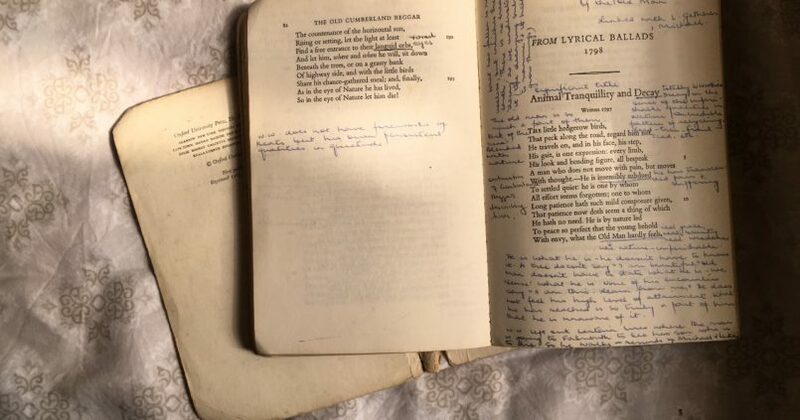 L- a book of poems belonging to Shelley Mahajan, R- A copy of the Godfather, belonging to her grandfather, D.D Mahajan, both heavily inscribed and annotated with notes. 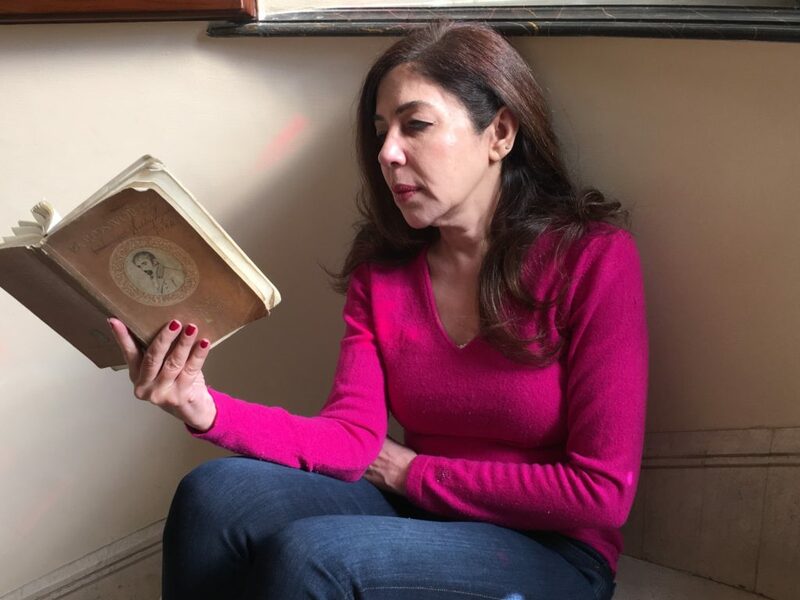 When I first stumbled upon books that belonged to my mother, books she bought and read and annotated and kept before she was married – before she became my mother – my first reaction was of surprise. The titles were so unexpected. But slowly, sometimes, they made sense. Her copy of To Sir With Love (1982), for instance, reminded me of the song she would sing to my siblings and I when we were growing up. Others, like a furiously marked collection of Wordsworth poems (undated, but from the 1970s), baffled me. They pointed to a person I didn’t recognize. 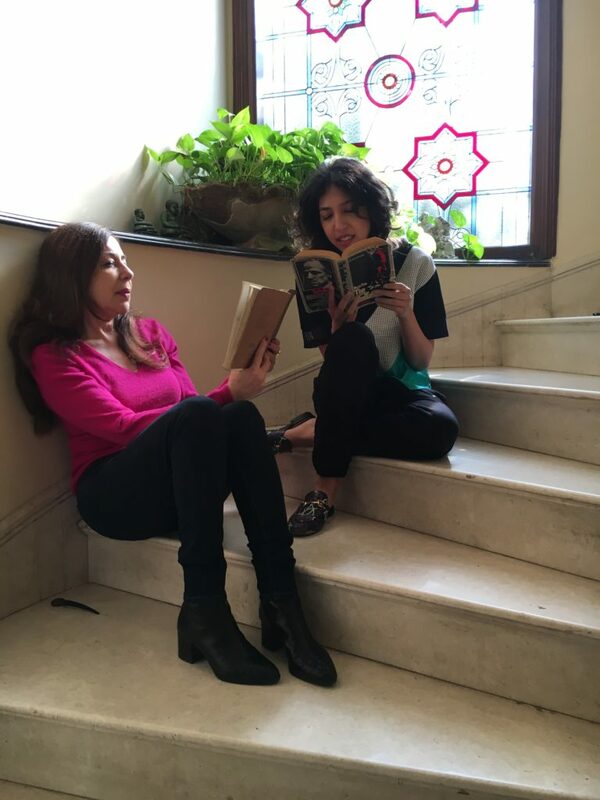 I had only ever known her to read the likes of Robin Sharma and Louise Hay—who was this other woman? Perhaps we weren’t so different after all. 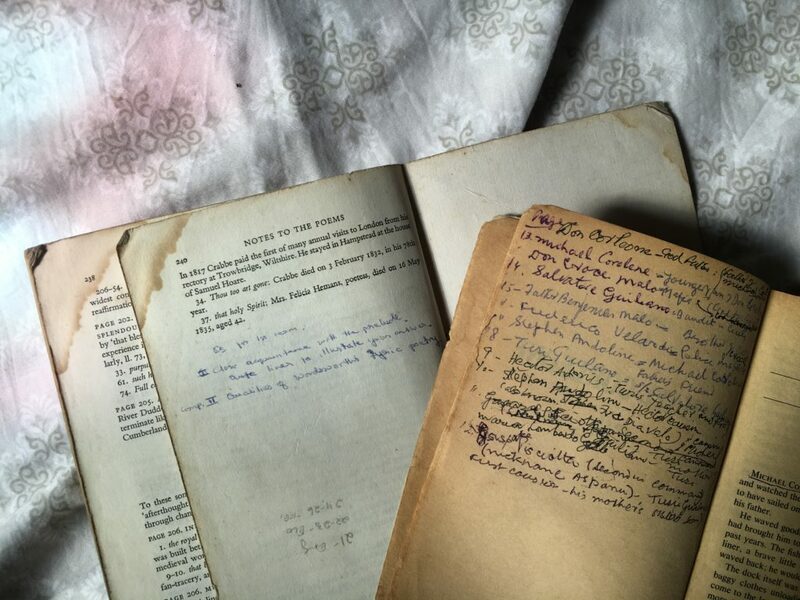 I didn’t have the privilege to read my paternal grandfather D.D Mahajan’s worn-down books while he was still with us. But I have solace that I may have, at least, inherited my love of reading from him. And if I did, perhaps there’s more of him in me than I realize, waiting to be discovered. Sometimes I marvel at how relevant certain books still are. 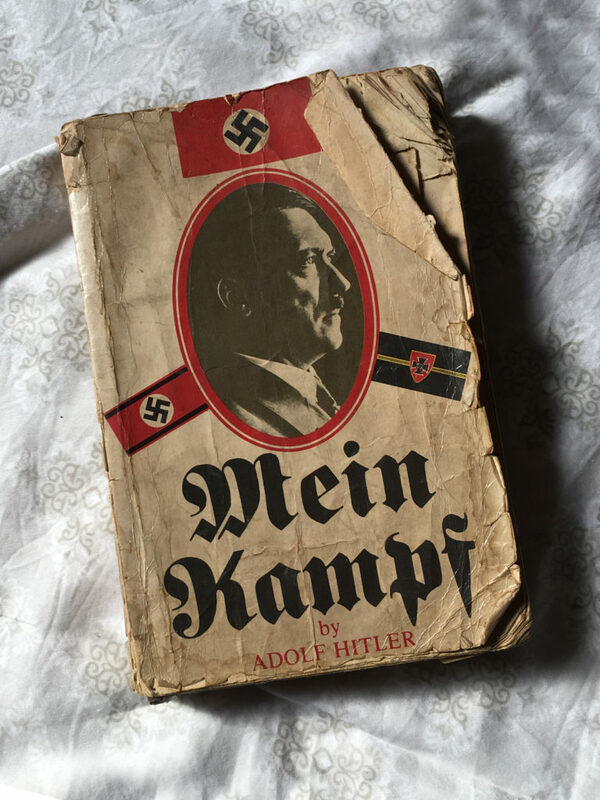 Now I’m tempted to pick up Mein Kampf (1988), because power struggles and divisive political ideologies are, unfortunately, not mere relics of the past. The first of his books I read was The Godfather (1970). I remember taking it on a flight with me many years ago—a bad decision given how fragile it is—and the last few pages have come apart, but it’s in tact. Complete with a Corleone family tree written in black ballpoint pen. Occasionally I stumble upon names of people he meant to meet, phone numbers that cease to exist, and random addresses, even in New York. I can’t explain why they’re there, but they’re all fragments of his life, pieces that I can hold. That cannot be replicated through a Kindle, no matter how many books it may store. That’s the thing with tangible objects. They demand to make their presence felt. 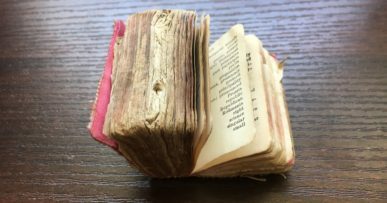 It’s impossible to ignore the texture of paper made brittle over time, the smell of it, the weight of history that’s contained within. More than the fact of the object, a book in this case, it suggests the owner’s state of mind. Why they chose to buy it, how it related to the world at the time, what compelled them to underline or highlight certain sentences, the way they felt upon reading it. Which parts affected them the most? And would they be the same for me? Even if the answers aren’t certain, at least they force inquiry. It’s the surest form of time travel, immediate and powerful.